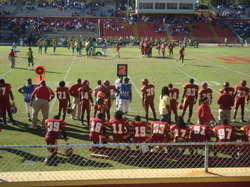 Booker T. Washington High School sports scores, schedules and more, from the AL.com sports page. 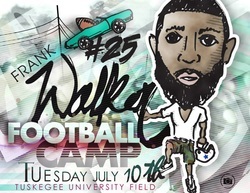 The Frank Walker Football Camp will take place Tuesday and Wednesday, in July each year at Tuskegee University's Football Stadium. Notasulga High School sports scores, schedules and more, from the AL.com sports page. 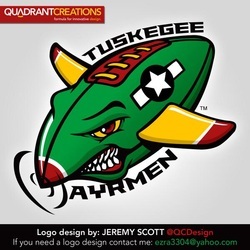 Tuskegee University sports scores, schedules and more.